Kylemark’s Housing Associations range of knitwear, dresses, shirts, trousers, Jackets and waistcoats have proved very popular and we’re happy to expand this in 2019. 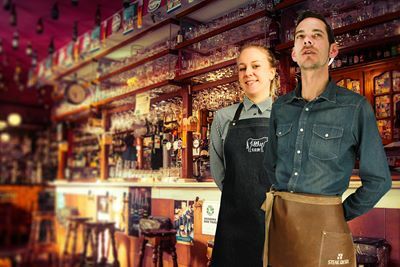 Whether you’re looking for a complete make over to bring your staff uniform up to date, or just want a bit more comfort while at work, the next few pages have some great ideas for you to consider. We have clothing for everyone in your organisation, from office to site and from top to toe. We are here to make your life easier and with experience second to none you can be sure we’ll give you the best advice every time. Blade width 4â€œ. Length 57â€œ. Retro styling. Slim-line blade width 2â€œ. Length 57â€œ. Blade width 2â€œ. Length 58â€œ. WRAP Certified Production. Blade width 3â€œ. Length 57â€œ. WRAP Certified Production. Blade width 4â€œ. Length 18â€œ. Steel clip. Narrow blade width 3.34â€œ. Length 57â€œ. 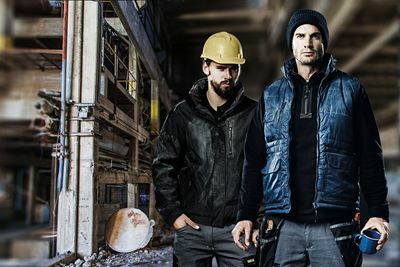 Established for over 20 years in Ayr on the beautiful West coast of Scotland, we have grown to be a trusted supplier of corporate clothing and workwear across the UK.